Here at Big Sky Utilities, LLC, we are a locally owned and operated utility placement company. 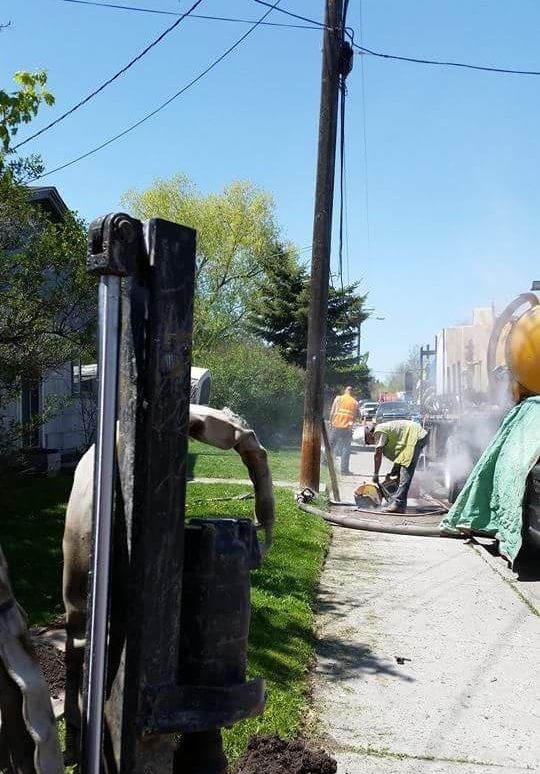 Specializing in trench-less utility placement, we have extensive experience placing fiber optics, installing conduits (ranging from 3/4" to 36"), completing drop work, installing both commercial and residential wiring, and any form of excavation work, ranging from sprinklers to septic tanks. Serving all of Western Montana, we are licensed and insured, and strive to deliver professional utility placement services for both residential and commercial projects. With over 10 years experience in the Rocky Mountain Region, we will be sure to complete your project in a safe, timely, and non-invasive manner.